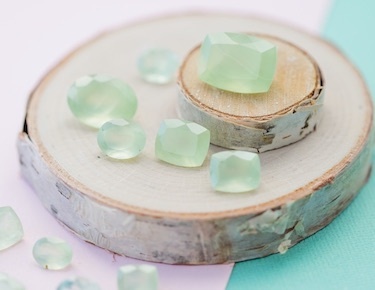 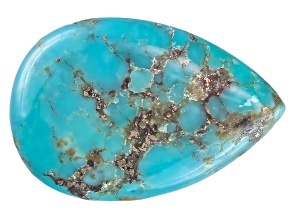 Experience the bright blue-green beauty of these turquoise gemstones. 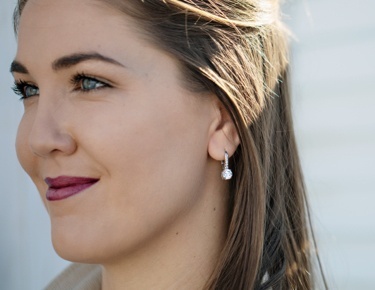 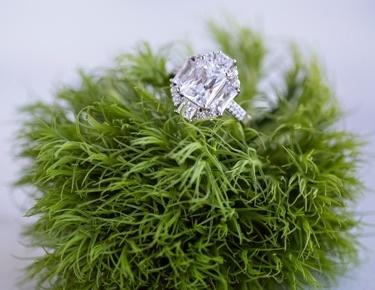 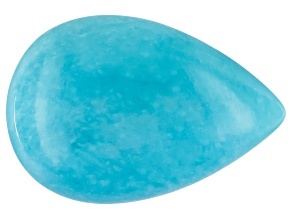 These voluptuous gemstones are reminiscent of the glistening ocean waves and cloudless skies. 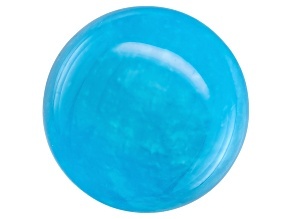 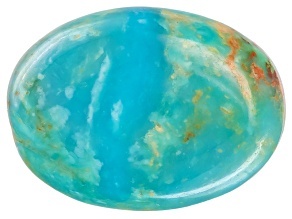 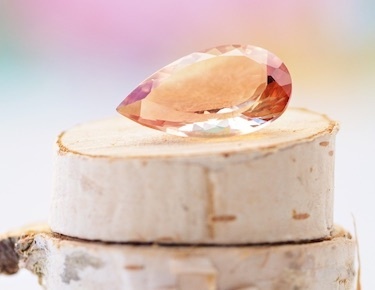 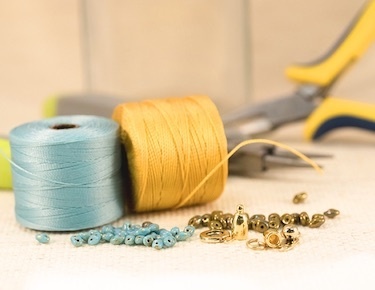 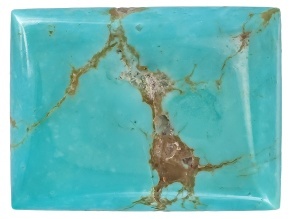 Use these turquoise gemstones in your personal jewelry creations so you can see them every day! 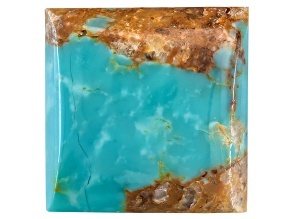 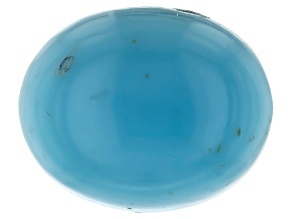 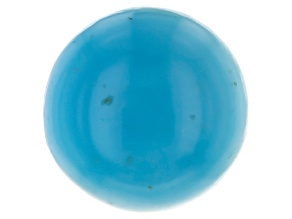 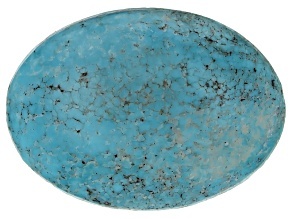 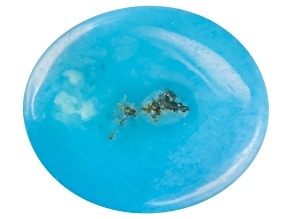 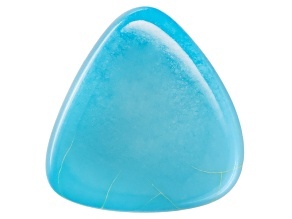 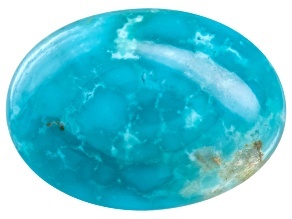 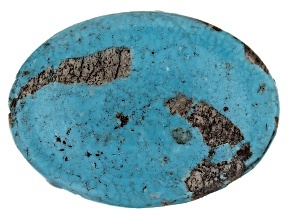 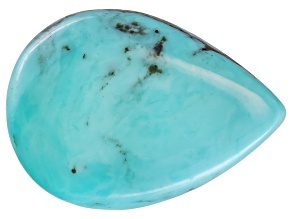 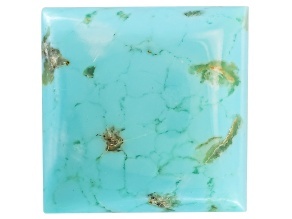 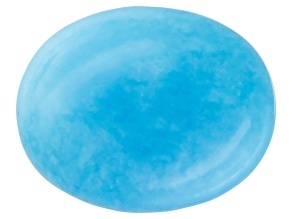 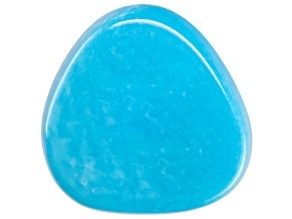 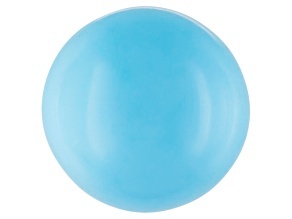 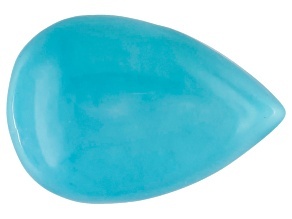 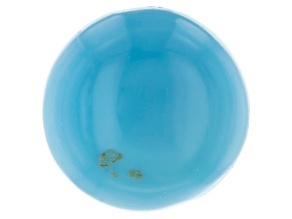 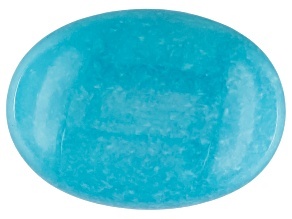 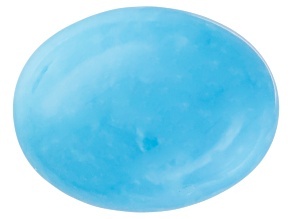 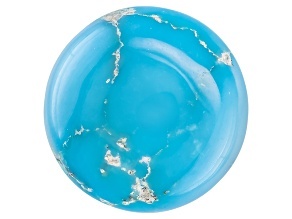 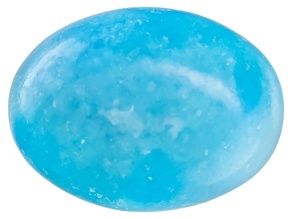 Check out the gorgeous collection of turquoise gems today.